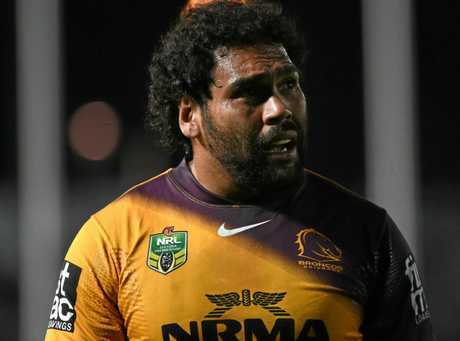 WAYNE Bennett has made one of the toughest calls of his 40-year coaching career by telling Sam Thaiday he will not be re-signed by the Broncos. Thaiday - one of Brisbane's greatest servants - will be forced into retirement at the end of next year unless he opts to continue his 15-year NRL career with another club. 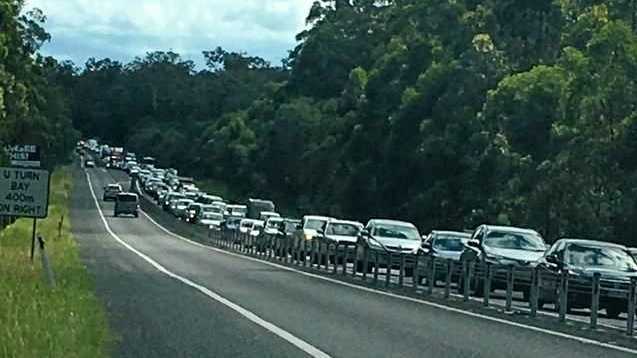 Almost three decades ago, the super coach famously axed Wally Lewis as Brisbane captain in a move that eventually led to the Queensland Origin icon signing with the Gold Coast. Now Bennett has made another gut-wrenching call by privately advising Thaiday the 32-year-old would not be retained when his contract expired at the end of next year. 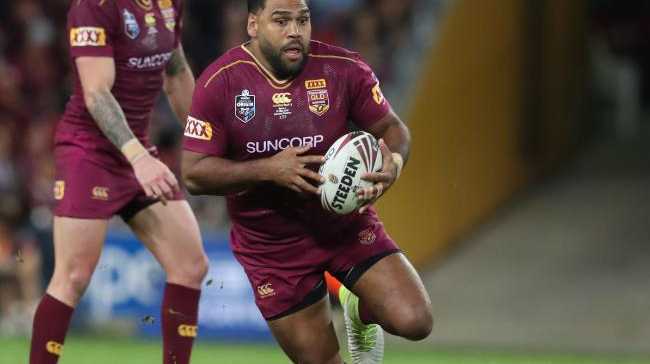 The Brisbane coach has enormous respect for Thaiday's glittering contribution and is working on post-football employment for the 269-game warhorse. "Next year will be the end for Sam with us, he knows that," Bennett said. Broncos thrash Knights: Broncos score 5 second-half tries to seal the win.